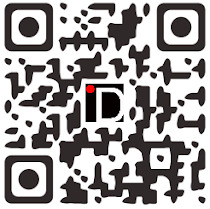 Tonight at 8:00 on ID it's the 2nd season finale of Barbara Walters Presents American Scandals, NBC has Michael Buble Sings and Swings, Audience has the 1st season finale of Religion of Sports, E! 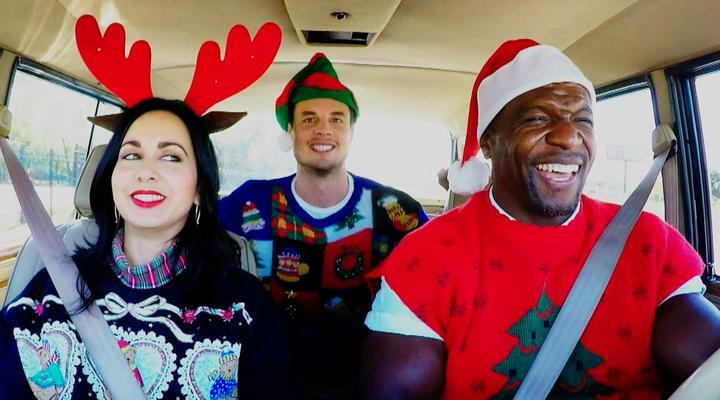 has the special So Cosmo, Esquire has the 2nd season finale of Team Ninja Warrior and on CW it's the series premiere of Terry Crews Saves Christmas. On ABC at 9:00 it's The Year: 2016, NBC has Tony Bennett Celebrates 90, FOX has the 2nd season finale of Scream Queens, GSN has the 1st season finale of Window Warrior and on Esquire it's the 1st season finale of Wrench Against the Machine. Up at 10:00 on SyFy it's the 1st season finale of Aftermath, Food has the 30th season finale of Chopped, Esquire has the 1st season finale of Joyride, Discovery has Moonshiners and ID has the 2nd season premiere of Shadow of Doubt. At 10:30 on Viceland its' the 2nd season finale of Cyberwar.